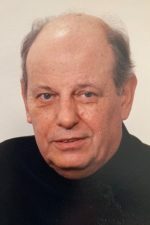 A committal service will be conducted on Thursday morning at 9:30 a.m. at All Saints Orthodox Cemetery, Gino Merli Drive, Peckville, by Msgr. Patrick Pratico. Arrangements are by the Frank T. Mazur Funeral Home, Inc., 601 Dundaff St., Dickson City. 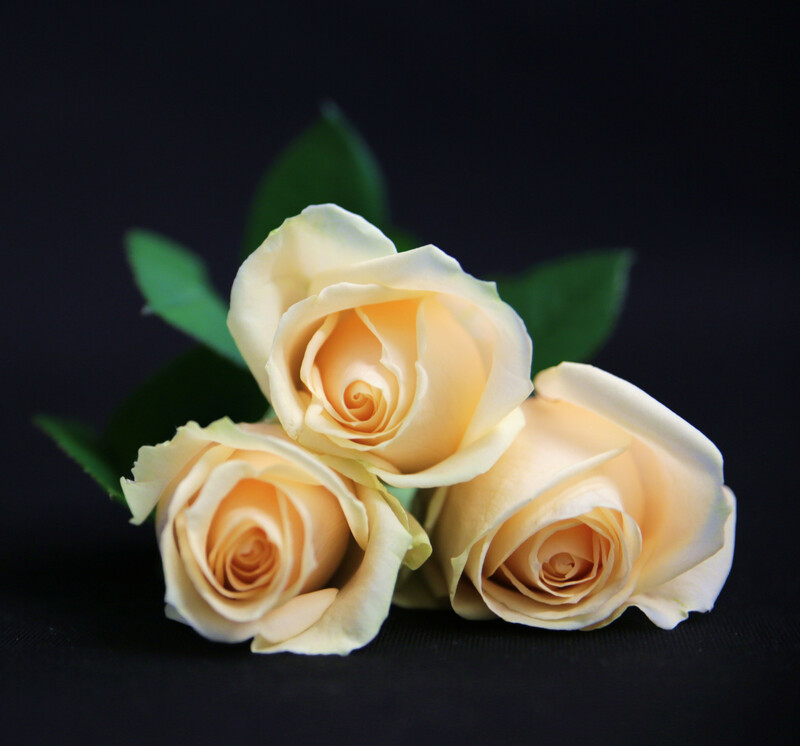 For directions or to leave an online condolence visit the funeral home website. 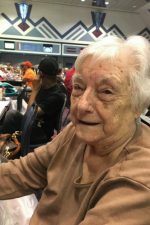 Gloria A. Snitzer, 86, a resident of the Lackawanna Health and Rehab Center, and formerly of Dickson City, died Thursday January 10, 2019. She was preceded in death by her husband, Sam Snitzer. Born in Scranton, she was the daughter of the late Albert and Agnes Gleich Dozack, and she was a member of St. Mary’s Visitation Church, Dickson City. 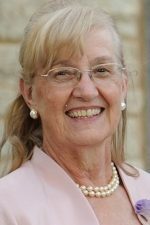 She was a graduate of Dickson City High School, and prior to retirement she was employed as a secretary by Daystrom, Archbald. Surviving are three sisters in law, Mary Bonda, Olyphant, Joan Dozack, Dickson City, and Jean Lach, VA; nieces and nephews. She was preceded in death by a brother, Edward Dozack.